Whatever you think of Christmas shopping, it's something that just has to be done. 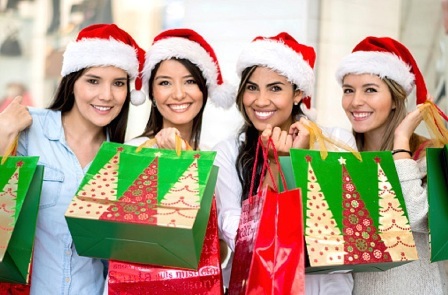 I think the best way to buy presents is to put aside a few hours, go to one location and spend, spend, spend until all the required gifts have been bought. That's why this year I'll be heading for Malvern's Three Counties Showground where the Christmas Shopping Show should have everything I need under one roof. And the bonus is that there are plenty of other activities going on to make the experience even more fun. 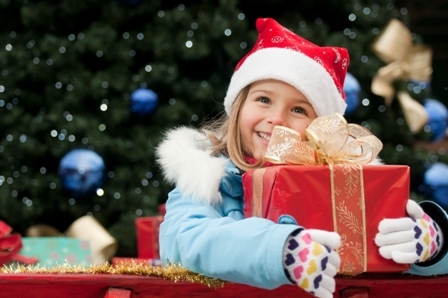 The Christmas Shopping Show takes place in the Showground's Severn Hall between December 3 and December 6, 2015. On the first day entry costs a minimum £2 donation, with all proceeds donated to charity. On other days entry is £12 in advance or £15 on the gate. A huge selection of gifts, gadgets and shopping ideas, ranging from clothing, shoes and homeware to toys and tools. A selection of goodies from food and drink companies. From mulled wine and beers to pies, puddings, chocolates and cheeses. Handmade gifts from craftsmen and women who labour for hours to create unique designer items. A fun-filled area for families. Children can meet and handle all sorts of creatures with the Minibeast Roadshow and dress up in costumes to create photo memories. Storyteller Jane Forey will keep the little ones amused with her tales and they can also sing along to their favourite movie songs with the Snow Sisters. 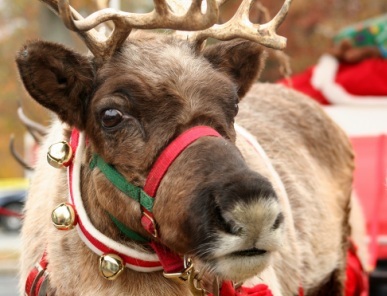 Santa will be on hand to receive present lists (tickets cost an extra £5) and all show visitors can meet his reindeer. A giant snow globe with paper snowflakes cascading on those who enter it sounds like a great idea, while a skating rink and traditional carousel will round off the day nicely. Perhaps a day's Christmas shopping might not be so arduous after all. Cost: Adults (Fri - Sun): £12 online (£15 on the door); Accompanied children under 14: free. Thursday only: minimum £2 donation to charity.